In the fossil community, there has been much discussion about the connection between amateur and professional paleontologists, especially in light of new legislation that may restrict amateur collecting opportunities on government land. This blog post will not venture into the debate about that, but rather will focus on a recent example of collaboration between amateurs (Dry Dredger members) and professionals. This example, taken from an issue of the 2016 Dry Dredger bulletin, highlights the value to science of having amateurs in the field making paleontology discoveries and then sharing those with professionals and students. Several members of the Dry Dredgers (professionals and amateurs) are co-authors on a manuscript that was recently accepted for publication in a paleontology journal [Palaeogeography, Palaeoclimatology, Palaeoecology, volume 443, pages 263-277 (2016)]. The article’s title is “Taphonomy of cystoids (echinodermata: diploporita) from the Napoleon quarry of southeastern Indiana, USA: the lower Silurian Massie Formation as an atypical lagerstatte”, by James Thomka, Carl Brett, Tom Bantel, Allison Young, and Don Bissett. 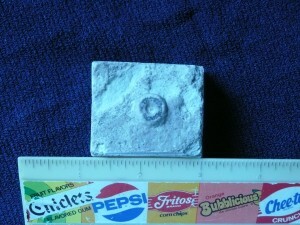 Tom and Don have been collecting this Silurian locality for many years. They donated specimens (many Holocystites) for the study and provided information about the locality based on their extensive observations. It is great to see the work appear in the peer-reviewed literature. 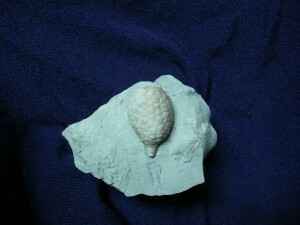 A 2-inch Holocystites scutallatus specimen from Massie Shale formation. There have also been two previous studies on the same locality (Napoleon quarry, Massie Shale, Indiana), which involved donations of material by Dry Dredgers, who were acknowledged in the manuscripts. 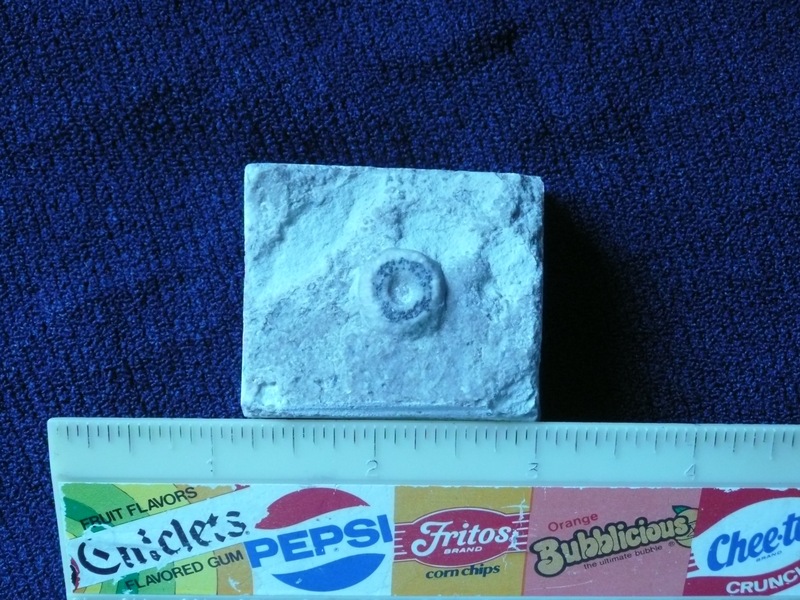 The North American Holocystites fauna (echinodermata: blastozoa: diploporita): paleobiology and systematics, by T. J. Frest, H. L. Strimple, and C. R. C. Paul, Bulletins of American Paleontology, Number 380 (2011). Dan Cooper, Bruce Gibson, and Don Bissett were acknowledged in the manuscript for their contributions. Diploporite (echinodermata, blastozoa) thecal attachment structures from the Silurian of Southeastern Indiana, by James Thomka and Carl Brett, Journal of Paleontology, 88, 179-186 (2014). 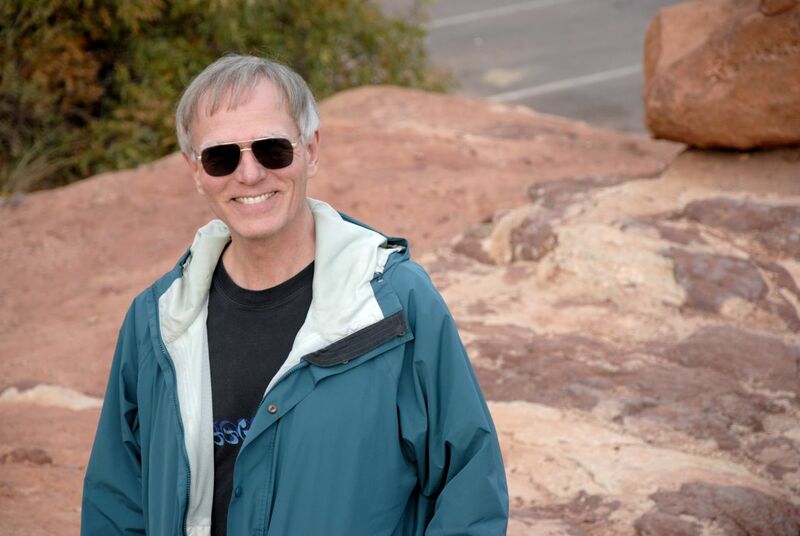 Tom Bantel and Don Bissett were acknowledged in the manuscript for their contributions. Cystoid holdfast from hard ground of Massie Shale formation. And with additional studies in progress or planned for other specimens from this same locality, there are likely to be further collaborations between professionals and amateurs on this Silurian outcrop.